AirVac central vacuums were originally manufactured and distributed by a company known as Music and Sound (M&S). In the late 1990’s the company was purchased by Chamberlain Industries who eventually sold it to Linear LLC in 2004. Linear LLC still continues to manufacture and distribute this brand of central vacuum system today. The AirVac central machine is offered in two distinct styles that differ primarily in their usage of disposable vacuum bags. The Red Series of AirVac central vacuums are bagless vacuum machines that can clean from 3,000 to 12,000 square feet of space depending on the model. 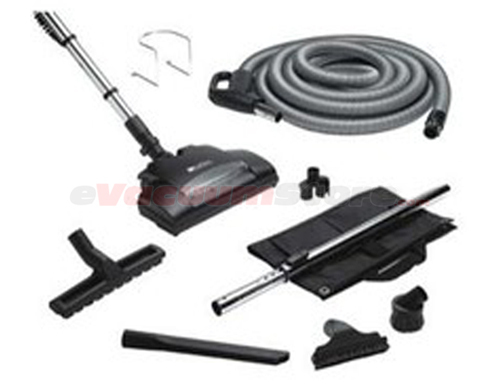 Likewise, the Platinum Series comes in models capable of cleaning from 3,000 to 12,000 square feet but instead use disposable vacuum cleaner bags to hold the dirt and debris picked up during the cleaning process. 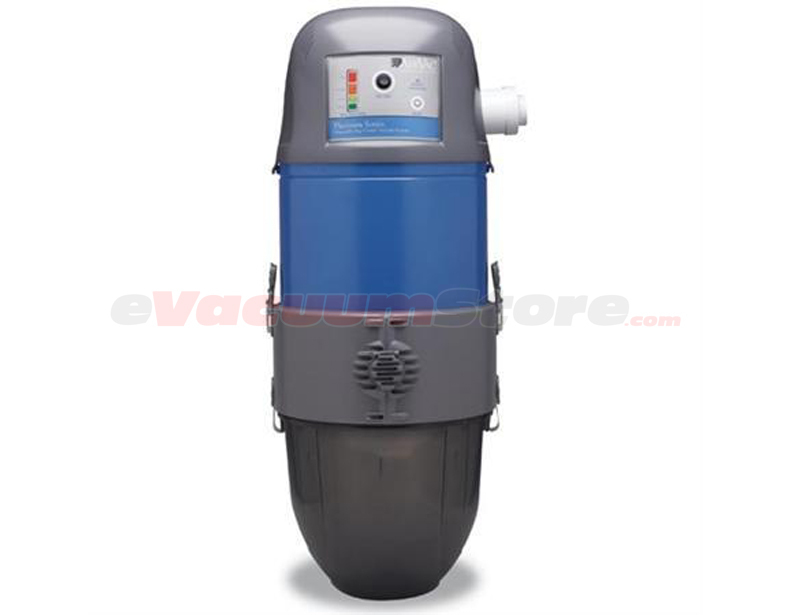 By installing this brand of central vacuum into an area outside of your living space, you gain the convenience of being able to clean your entire home without the hassle of carrying a heavy upright or canister vacuum. The central vacuum is connected to PVC pipe which is placed inside of the walls throughout your home. The piping is then attached to inlet valves within your living space which the hose connects to allowing for a simplified cleaning process. For added convenience there are also various sets of tools to fit your AirVac central vacuum which allows for easy cleaning of any surface. 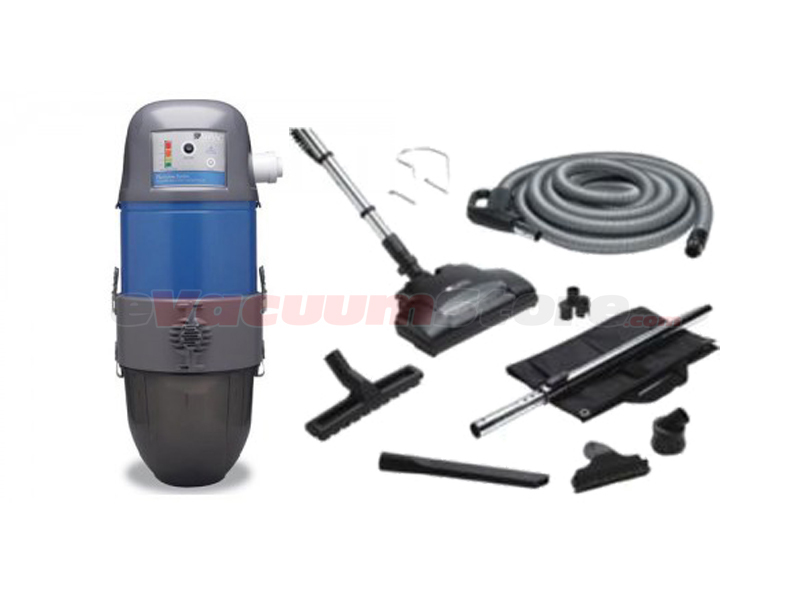 With tools that range from a telescopic wand and an adjustable powerhead, to crushproof hoses and top of the line horsehair tools, AirVac is a brand of central machine that can get any job done effectively. For more information or assistance needed regarding AirVac central vacuums make sure to contact the customer support staff at eVacuumStore by calling 866-972-8227.